In addition to the hard copies all are available individually as PDF files for immediate response by email. Most of the major oil and gas companies require these details in order to approve suppliers; the data sheets carry a mixture of technical information and general usage advice. 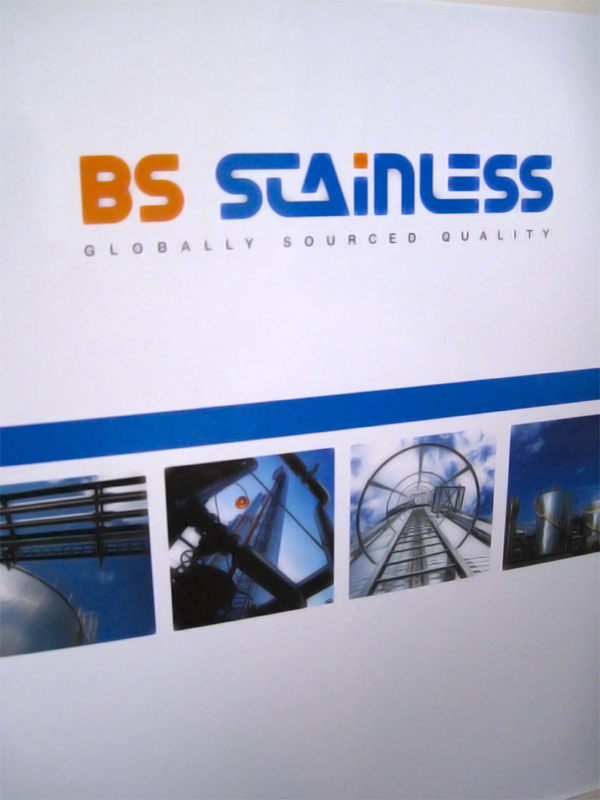 If you require either a hard copy or electronic copies please contact us now. 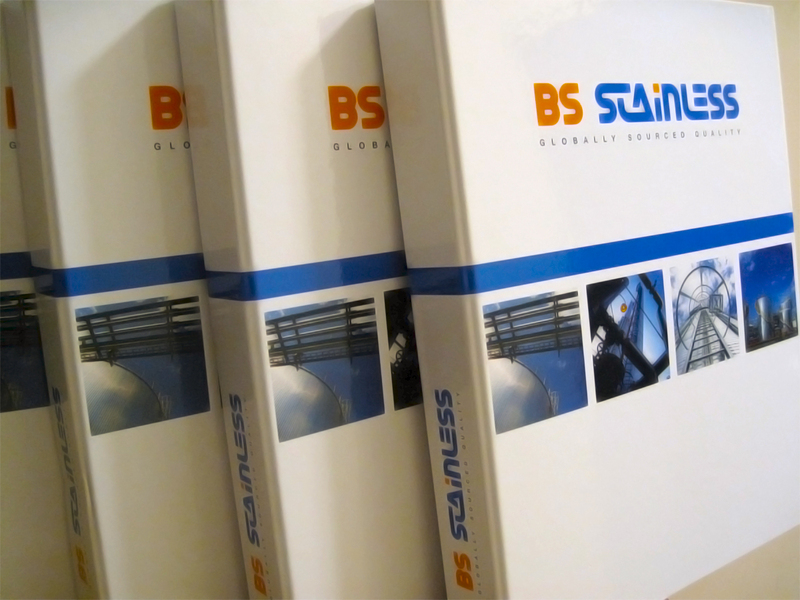 For more information please contact us on 01772 337555 or email info@bsstainless.co.uk.